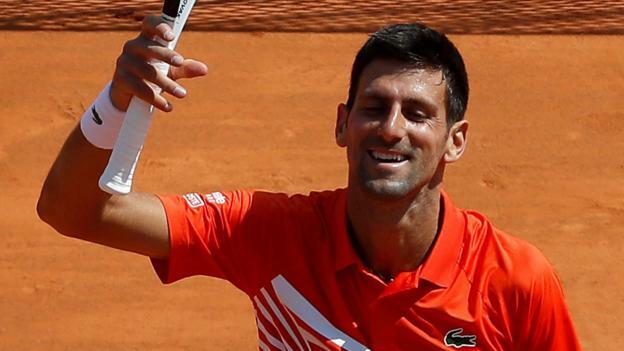 Rafael Nadal's record as the most successful player in French Open history was extended to a remarkable 11 titles on Sunday after he soundly bested Dominic Thiem in straights sets 6-4, 6-3, 6-2. Roland-Garros hosted a final that told two stories, with Nadal easing to victory after surrendering only one set all tournament long, while Thiem looked noticeably short on stamina, particularly in the later stages of Sunday's decider. The King of Clay has his first major of 2018 and will be eager to add a second when the Grand Slam calendar turns to Wimbledon in July, although it's been eight years since he last made the final at SW19. Grass hasn't tended to favour Nadal in recent years, and the return of a fit-again Roger Federer means he'll likely relinquish favourite status in England. Read on for an early look ahead to this year's Wimbledon Championships and how we might see the men's competition unfold next month. Despite there being a wave of momentum carrying the Spaniard following such a deserved win over Thiem, Nadal's most difficult task of the year is yet to come at Wimbledon. London has not been a hospitable venue for the world No. 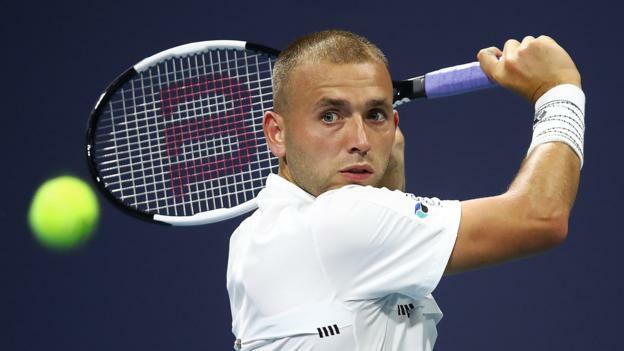 1 in recent years, featuring exits to the likes of Lukas Rosol, Steve Darcis and most recently Gilles Muller, when the Luxembourger beat him in last year's fourth round. It's been almost eerie to watch Nadal have such contrasting fortunes on clay—as we saw on Sunday—compared to on grass, with Wimbledon accounting for his worst record in any major over recent years. "I'm not criticizing his decision but the tennis world needs him. "Along with Nadal, he is literally still the world of men's tennis, and to not play a Grand Slam on a surface that we play for two months, on which everybody has grown up on, to not come to the showpiece of claycourt tennis, it hurts the tournament, it hurts professional tennis, it hurts men's tennis." Wilander has a point in regard to tennis as a whole, but as far as the 2018 Wimbledon Championships are concerned, Federer's logic is sound, taking the time to get fit for his best tournament at 36 years of age. His service to the sport has afforded him the right to conserve fuel for when he thinks it's best utilised, and unfortunately for Nadal, Federer's participation at Wimbledon will likely impede others from getting at the men's silverware. Nadal plays perhaps his best game of the match to break Thiem for 2-1 in the third. Nadal plays like a dude who pedals his bike as fast as he can on a downhill. Incredible to see him sustain the effort each point, each match, each year. As long as his fitness maintains through to July, we can expect Nadal to launch a better run into the deeper stages of Wimbledon, and he's sure to be on guard following so many disappointing exits over the past six years. With Novak Djokovic far from his best and Andy Murray still a question mark after hip surgery, per Kevin Mitchell of the Guardian, the route for the likes of Federer and Nadal is about as clear as they could hope. But ultimately, a rested Federer is an irrepressible force at Wimbledon, just as Nadal is at Roland-Garros. Though the Spaniard can dream, a runner-up finish to the eight-time champ at SW19 may be his highest hope.